The complete SCC Course Offerings is available in PDF files. You can view the files by clicking on the links below. 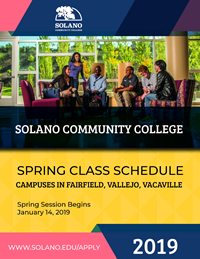 Schedule Part 1 - SCC is Right for You!